INVESTOR SALE. Others available. Looking for offers!!! 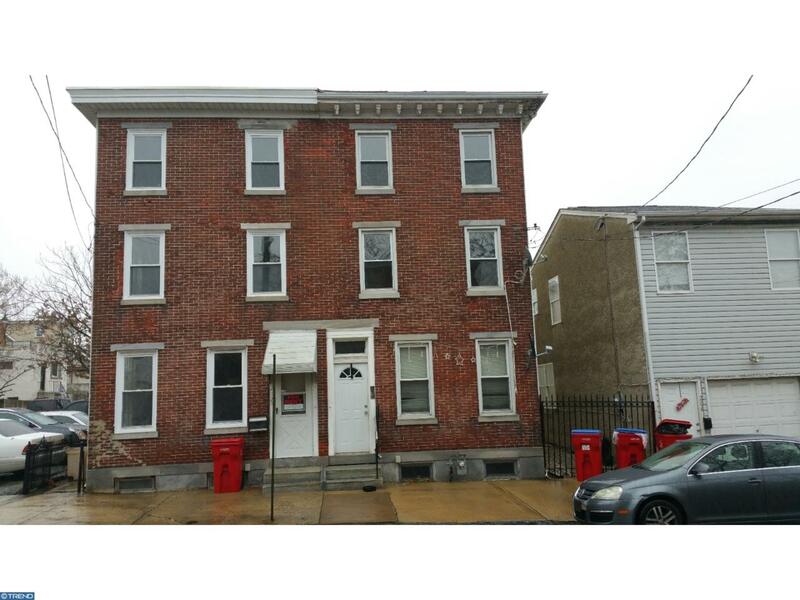 5 bedroom twin home in a good location in Norristown. Freshly painted. Good condition. 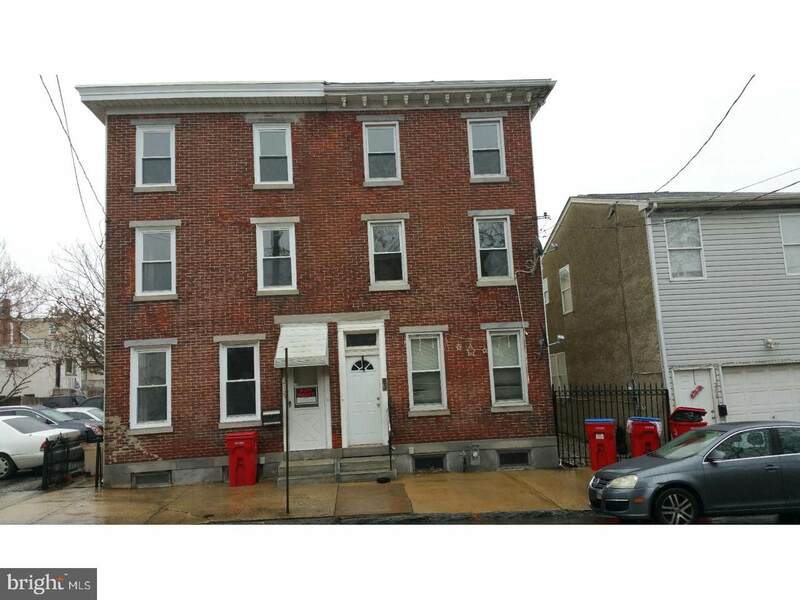 Currently Rented at $1200 per month. Lease expires March 2018. Tenant pays electric.